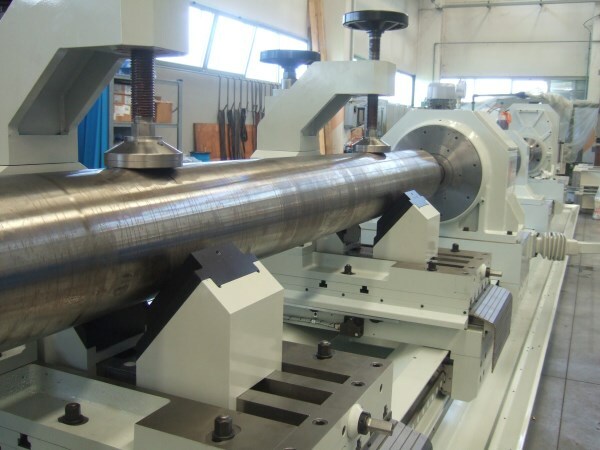 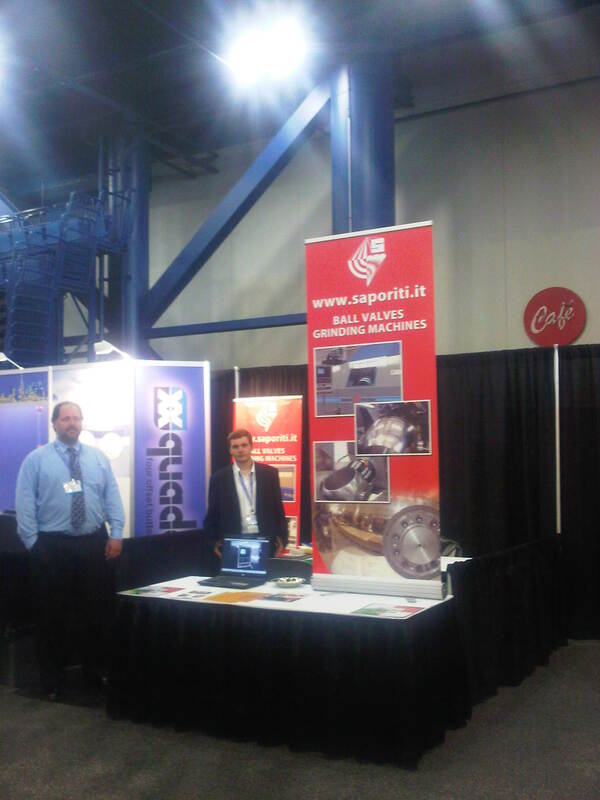 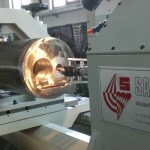 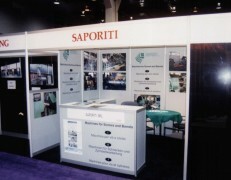 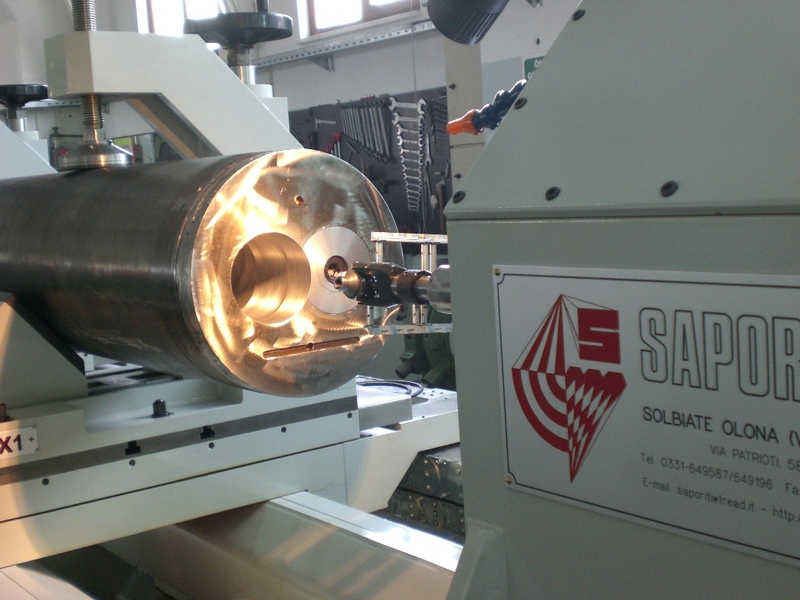 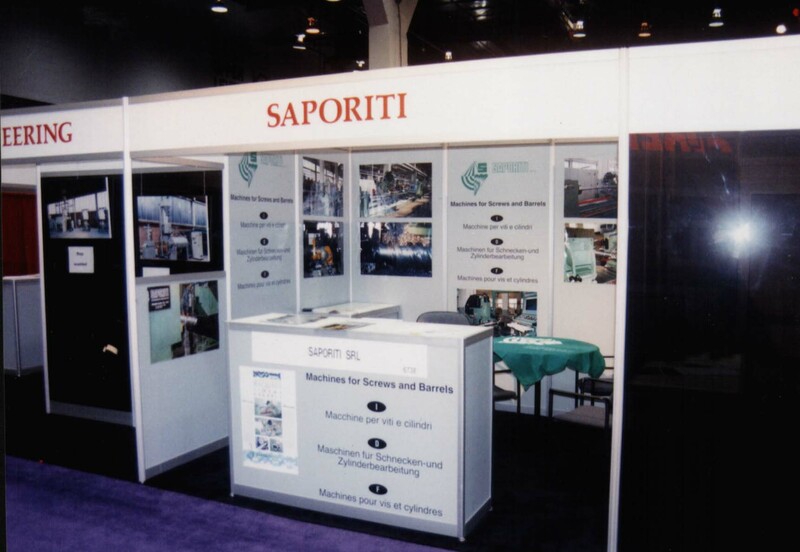 The SAPORITI deep hole Drilling-Boring-Honing machines have features to allow the precision manufacturing of barrels and twin-screws barrels. 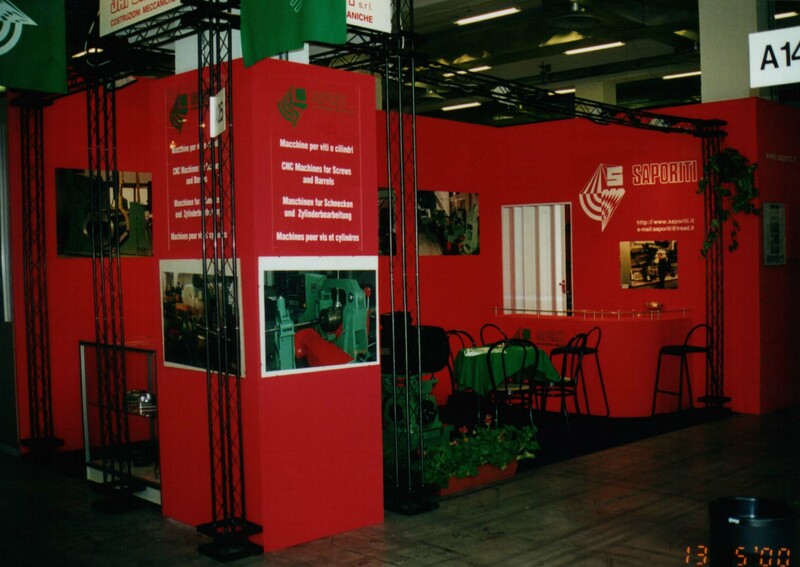 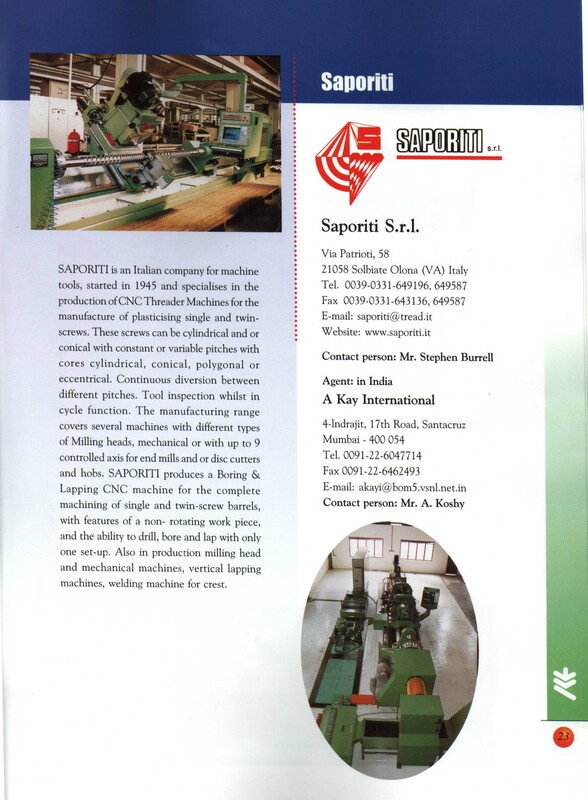 The solid bed, the precision roller guideways used on the axis and the big system for coolant and chips filtering allow the best performance and surface finishing of these machines. 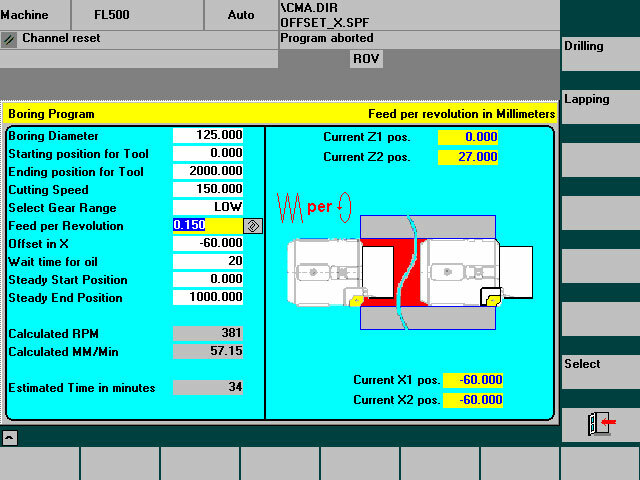 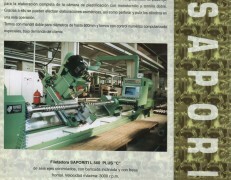 The features offered by the possibility to lap or hone on the same machine allow the finishing of barrels by one set up only. 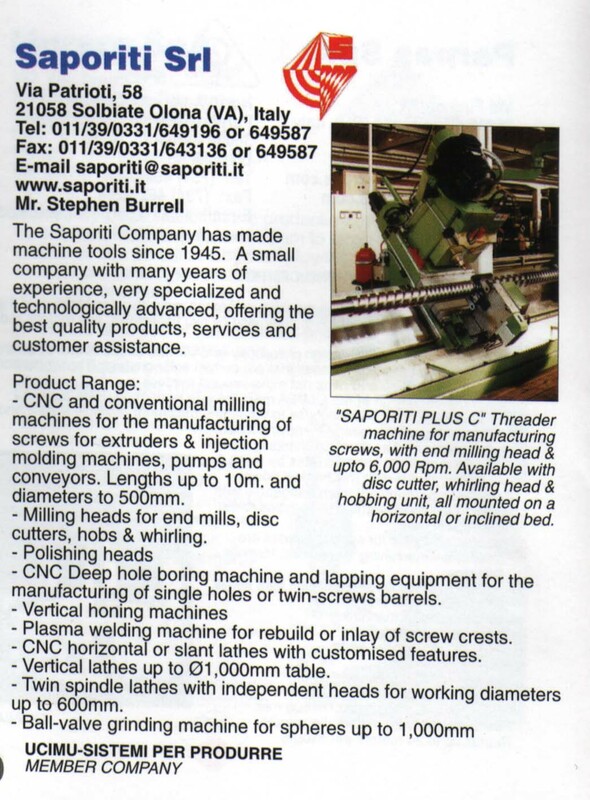 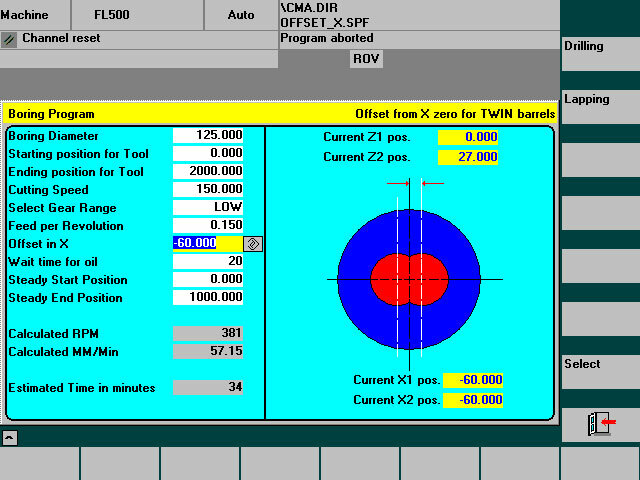 The SAPORITI FL450 drilling-boring-lapping machine has been expressly designed for the complete machining of twin screw barrels. 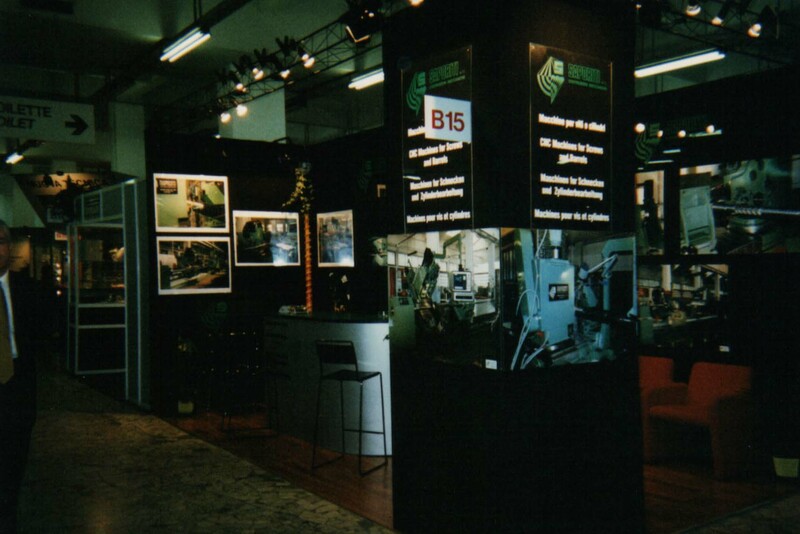 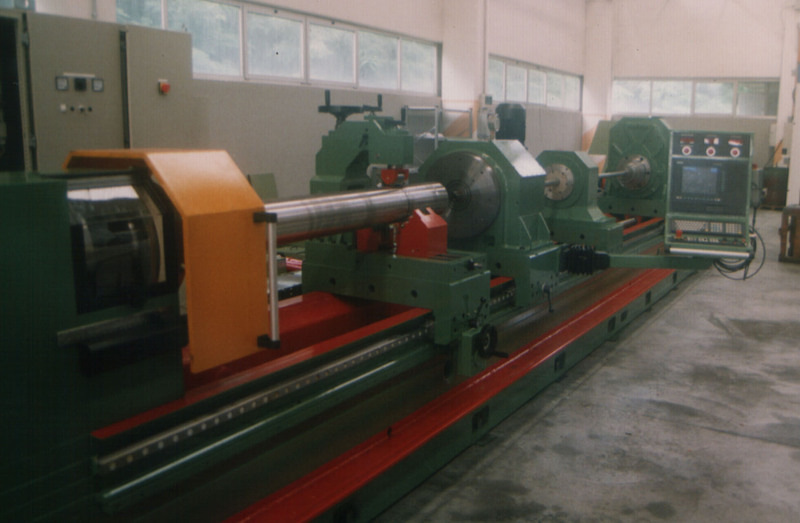 The machine feed movements slide on precision roller bearings which provide high precision and long machine lifetime. 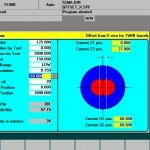 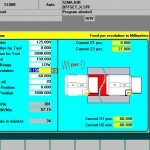 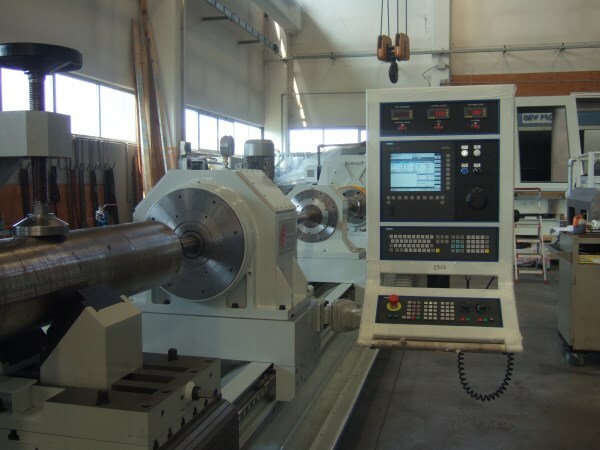 The CNC Siemens 840D controls 5 axes and facilitates the programming of billet drilling, push and pull boring and lapping operations. 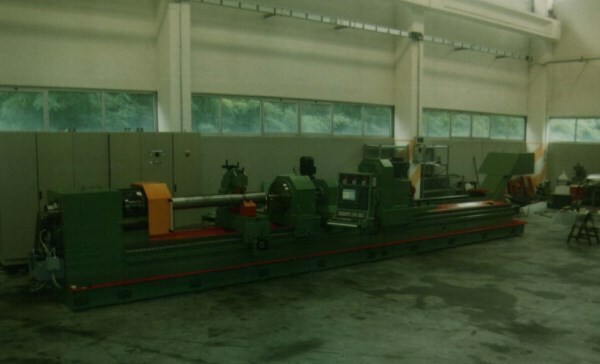 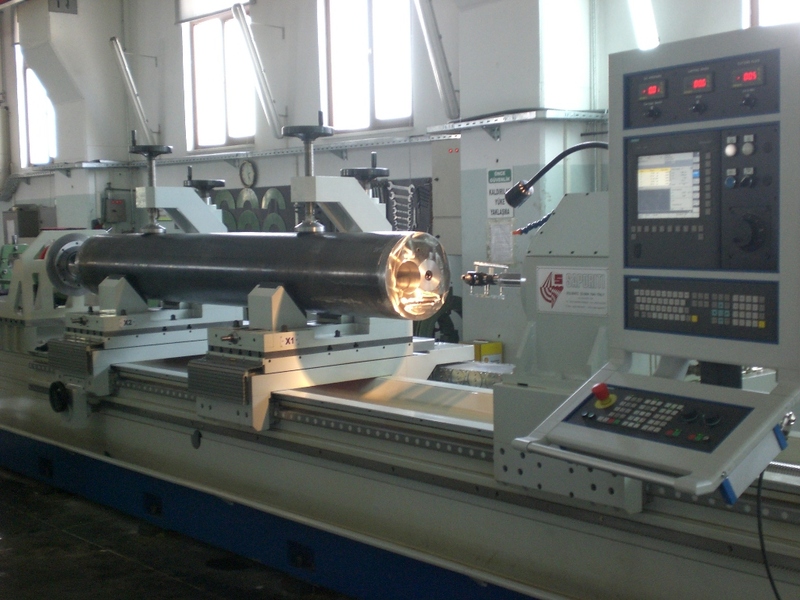 Main features of this special boring machine is the workpiece setup on two carriages with controlled cross feed. 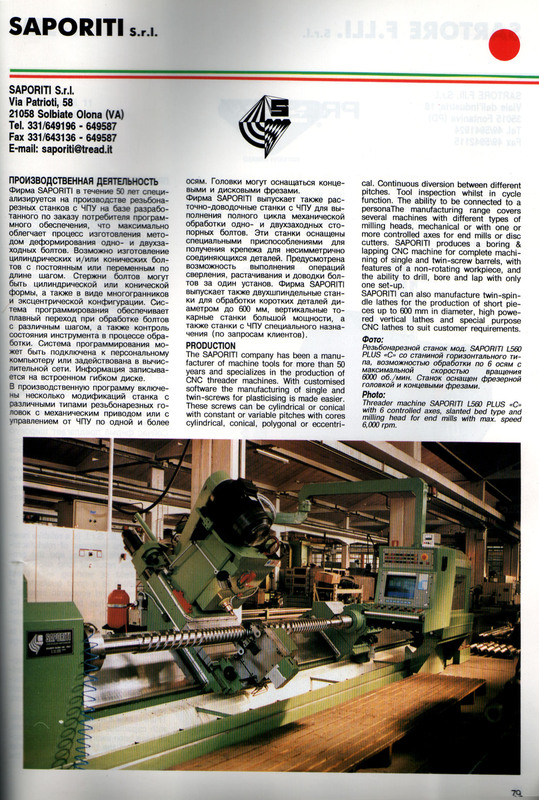 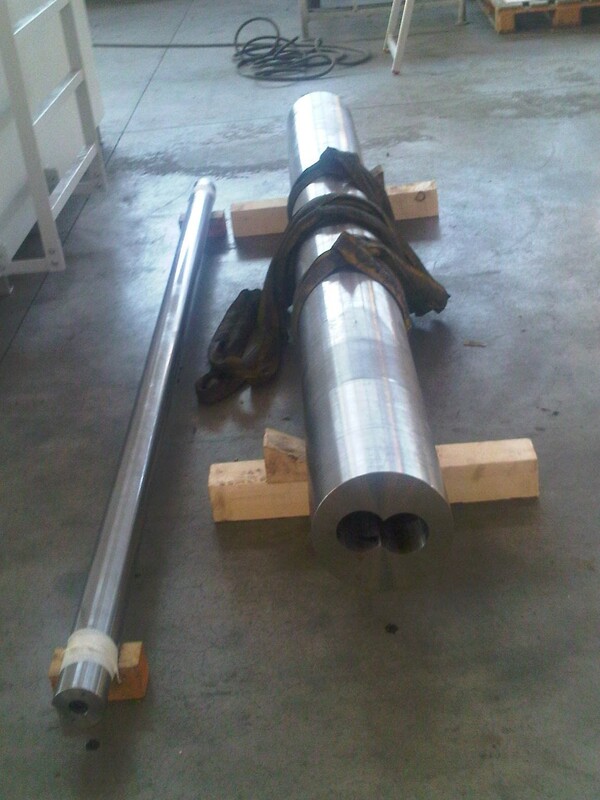 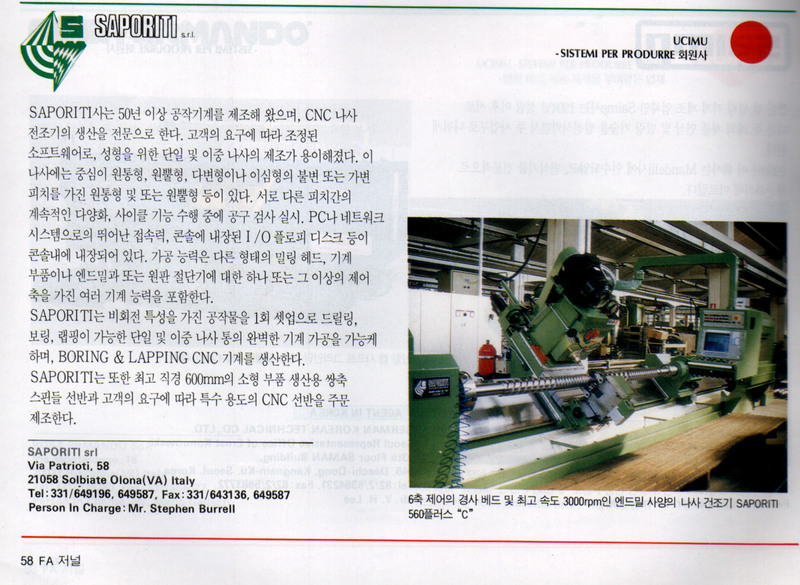 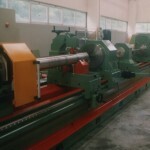 After finishing the first hole the machine automatically translate the barrel to machine the second one. 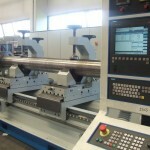 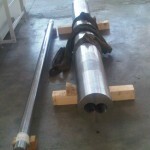 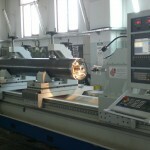 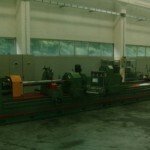 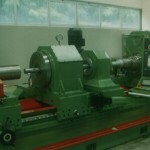 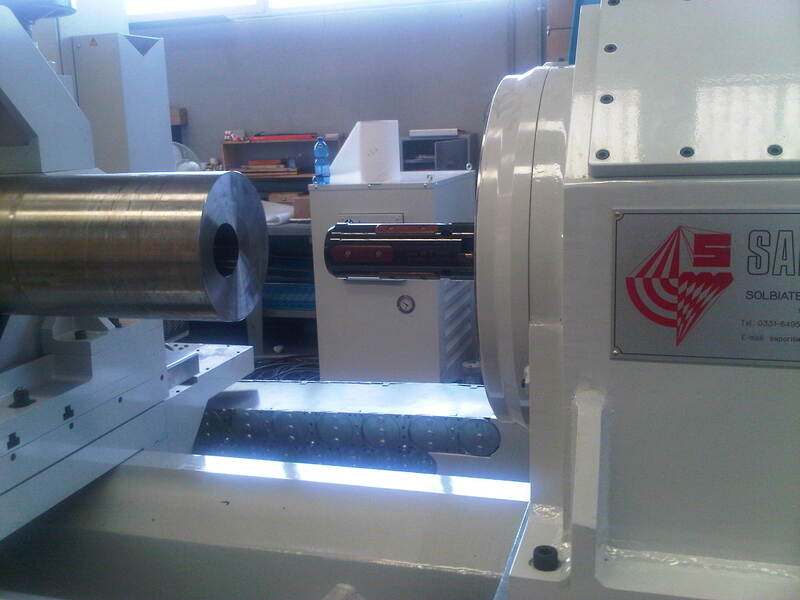 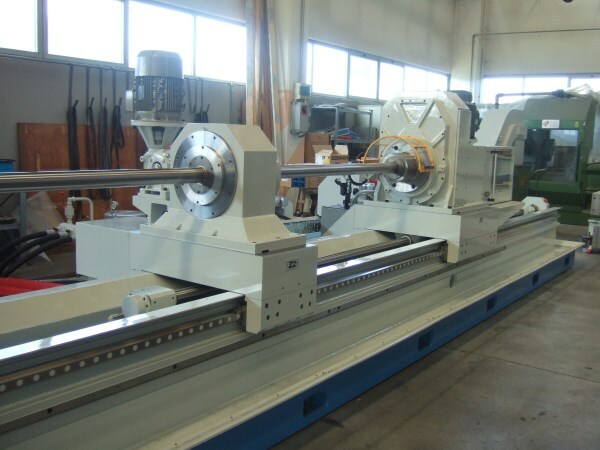 This machine is available in different versions up to 5000 mm length and 600 mm workpiece diameter. 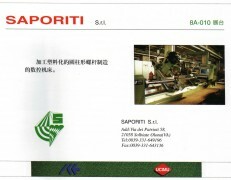 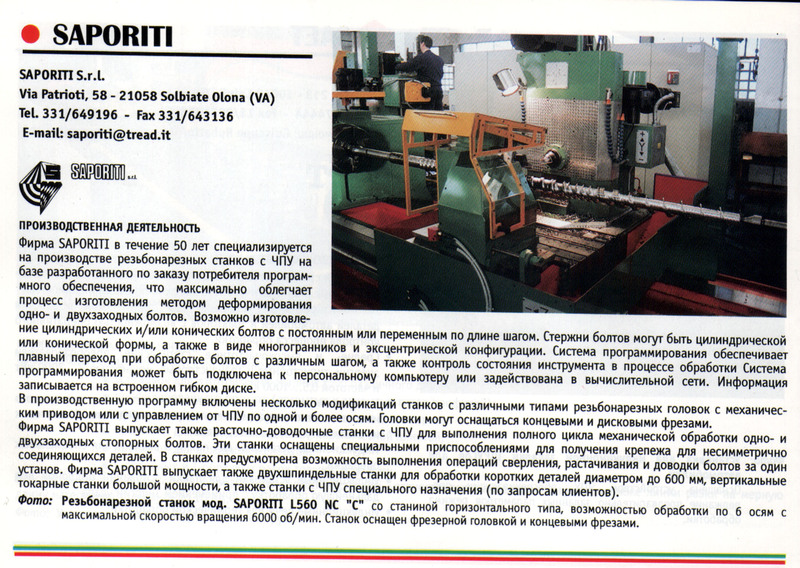 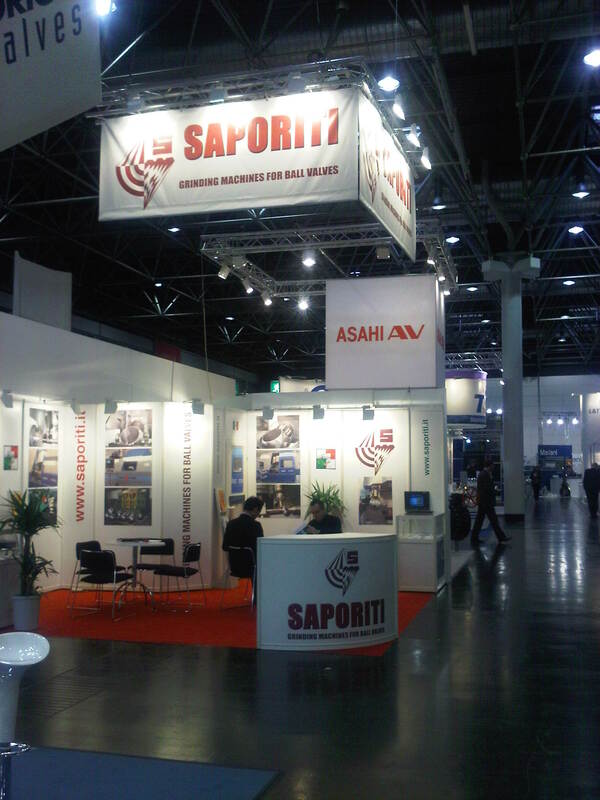 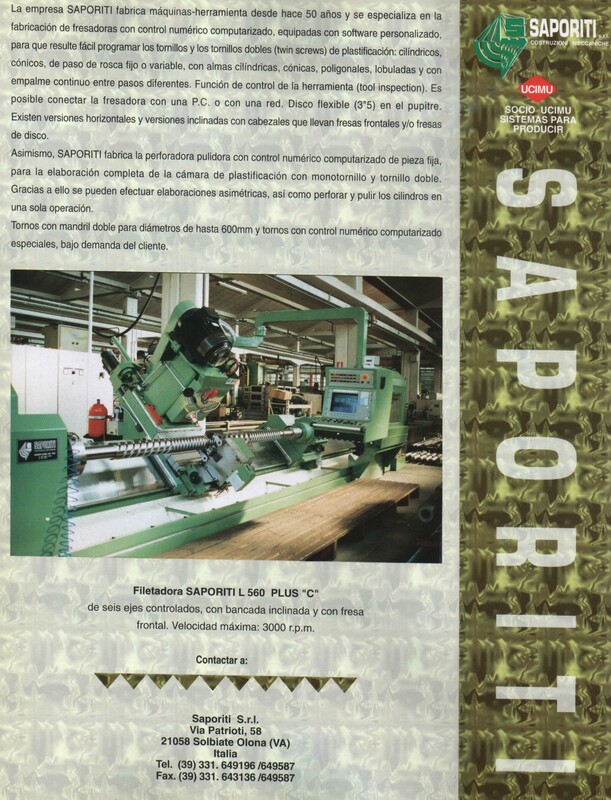 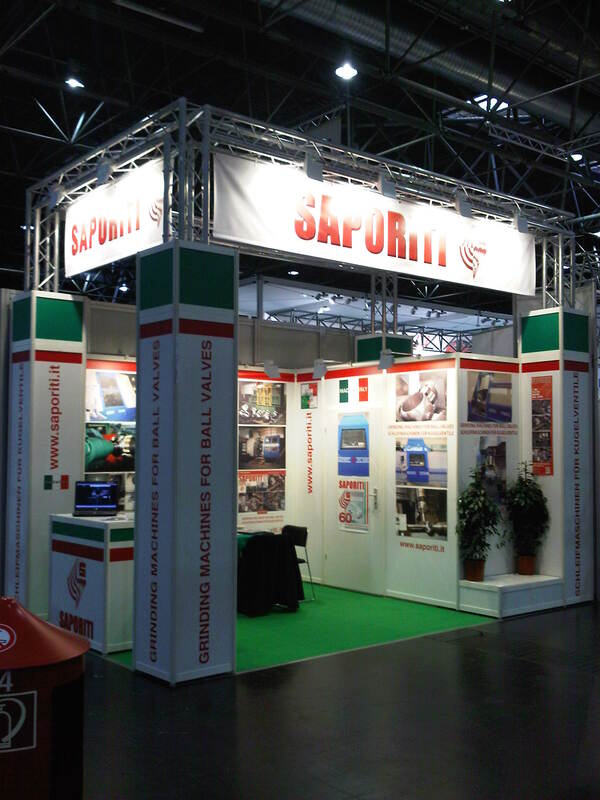 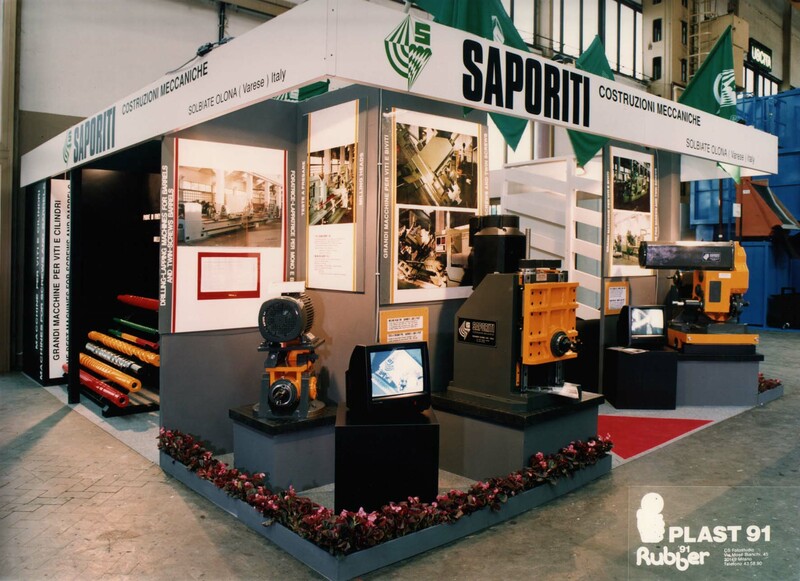 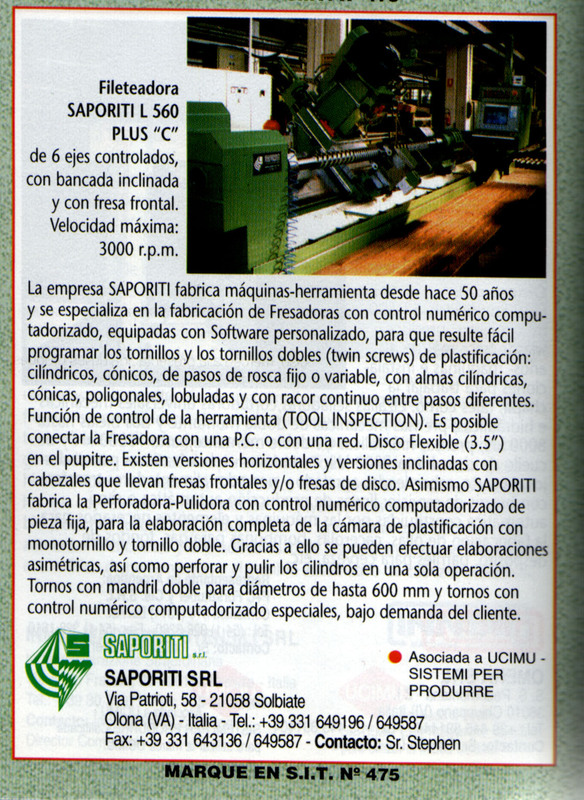 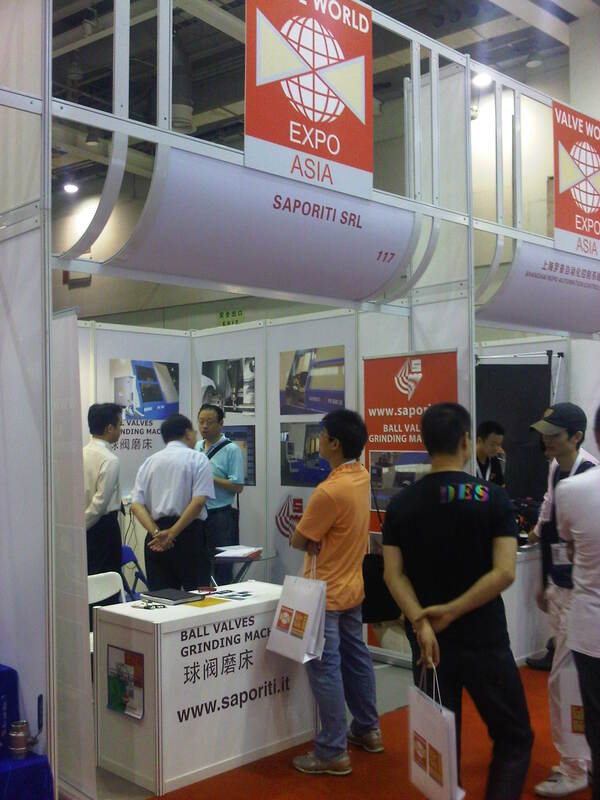 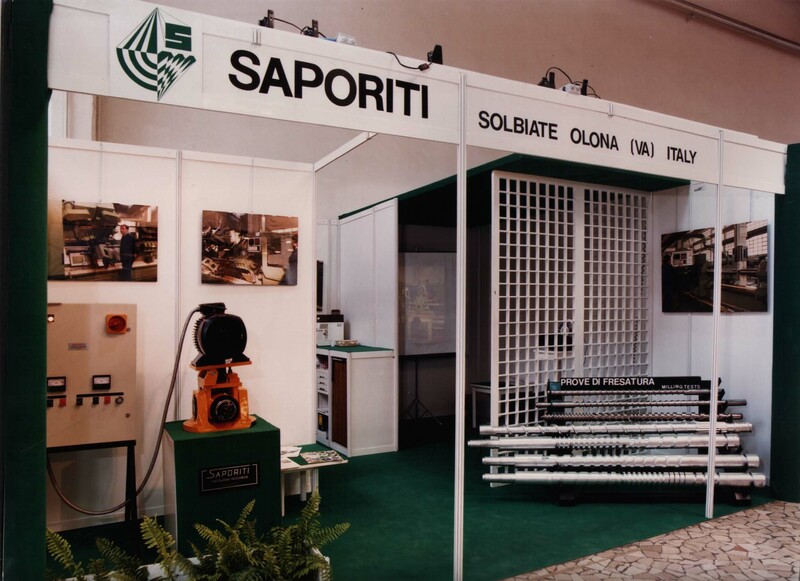 The SAPORITI PR500 drilling-boring-lapping machine has rotary tool and rotary workpiece. 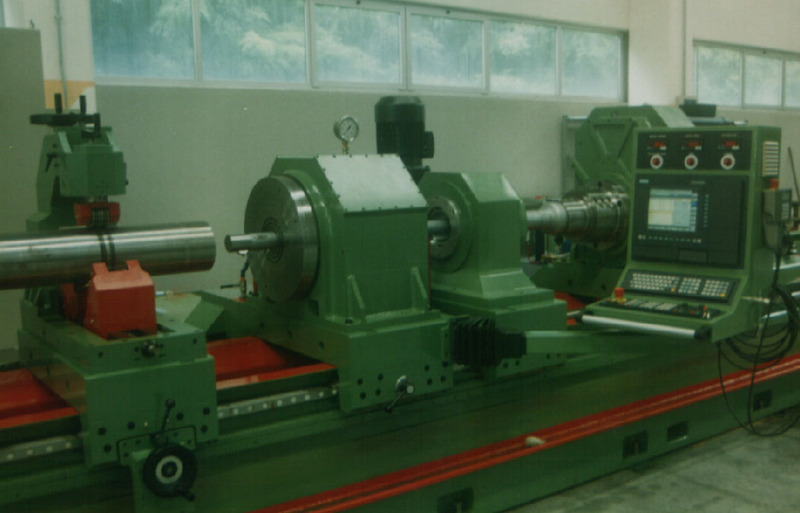 The machine feed movements slide on precision roller bearings which provide high precision and long machine lifetime. 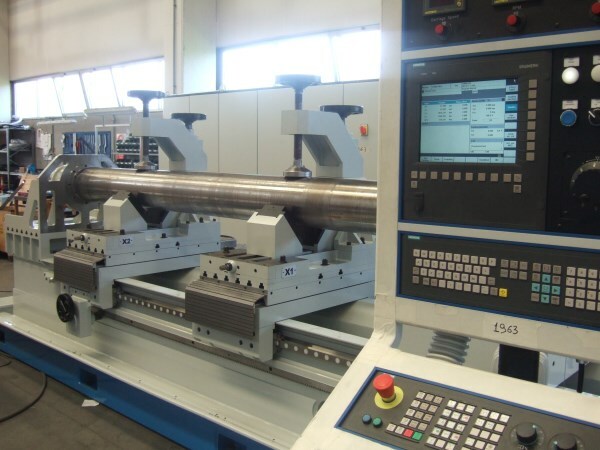 The CNC used is the Siemens 840D and facilitates the programming of solid drilling, push and pull boring, lapping operations and for the use of the controlled Bottle Boring tool if present. 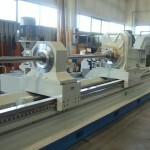 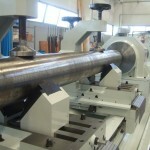 This machine is available in different versions up to 5000 mm length and 600 mm workpiece diameter. 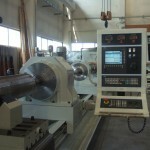 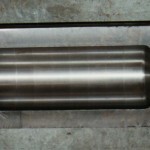 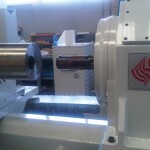 Honing and Bottle boring are available options.